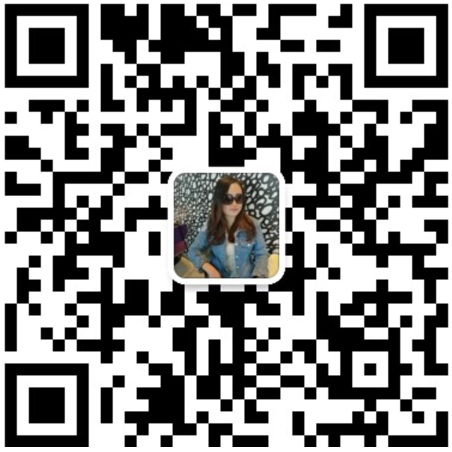 Payment Terms: L/C,D/A,D/P,T/T,Western Union,Money Gram payments for offline orders. 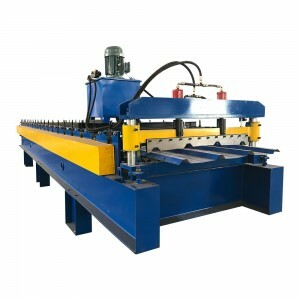 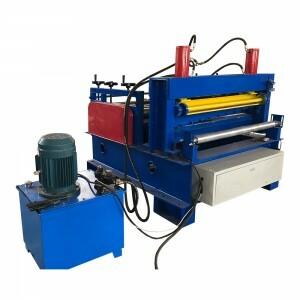 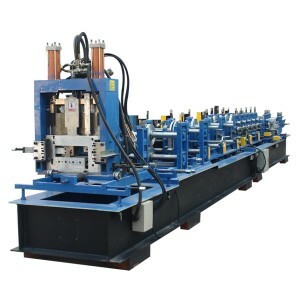 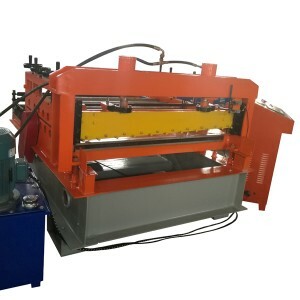 The steel plate leveling machine is mainly used to correct plates of various specifications and cut into pieces. 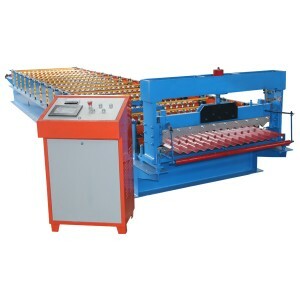 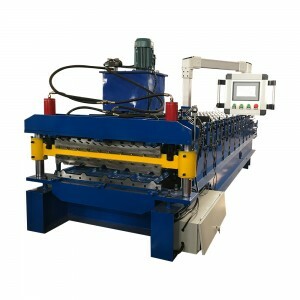 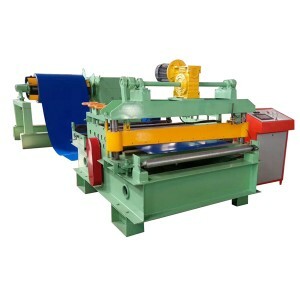 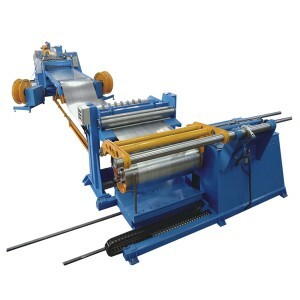 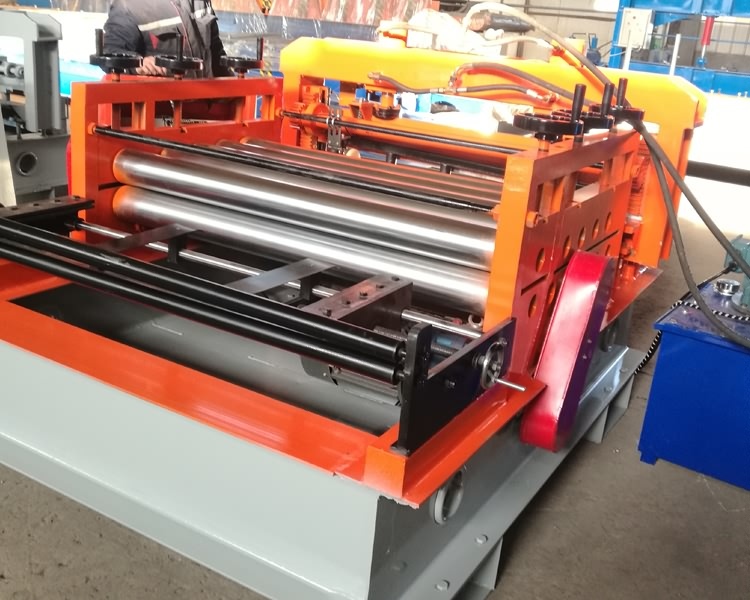 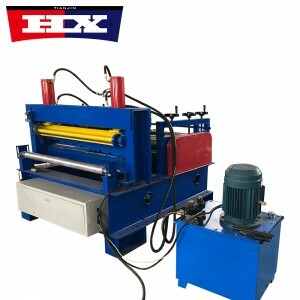 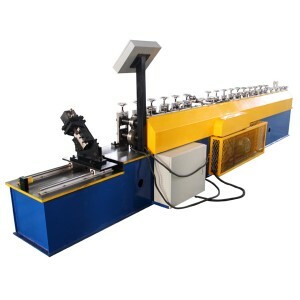 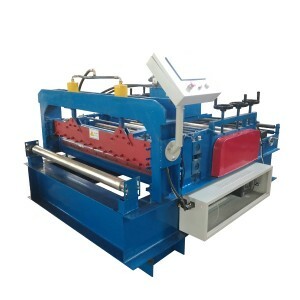 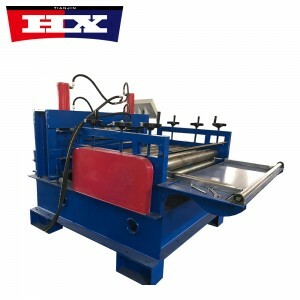 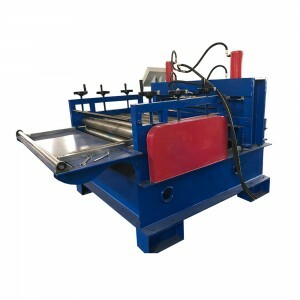 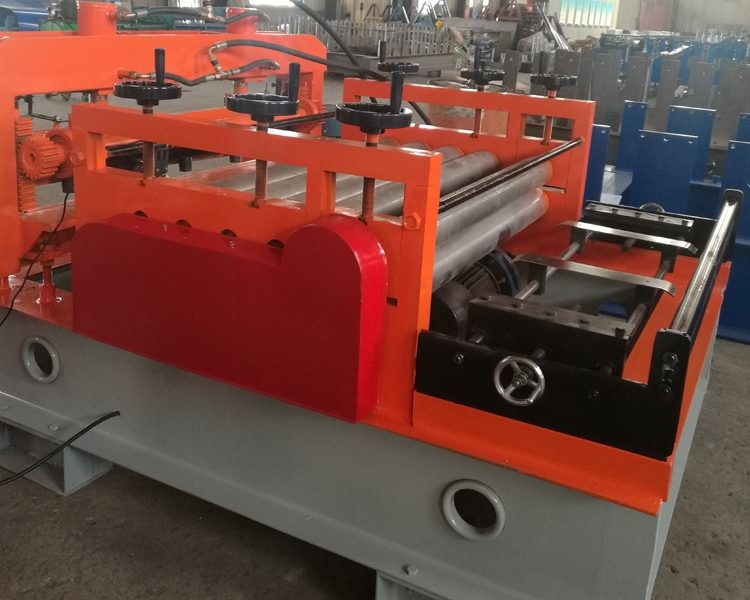 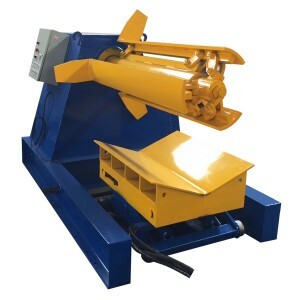 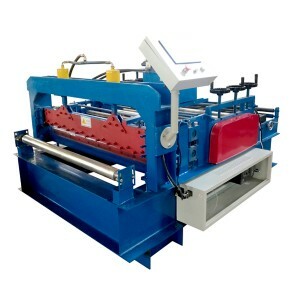 This machine can be used for leveling various cold and hot rolled sheets.